Basil is such a good flavor. And it goes with so many things. Here are 10 surprising ways to take advantage of summer’s favorite herb. Nothing tastes quite like summer as basil. We know it’s delicious with tomato, garlic, lemon and balsamic vinegar. But that’s just the tasty beginning. 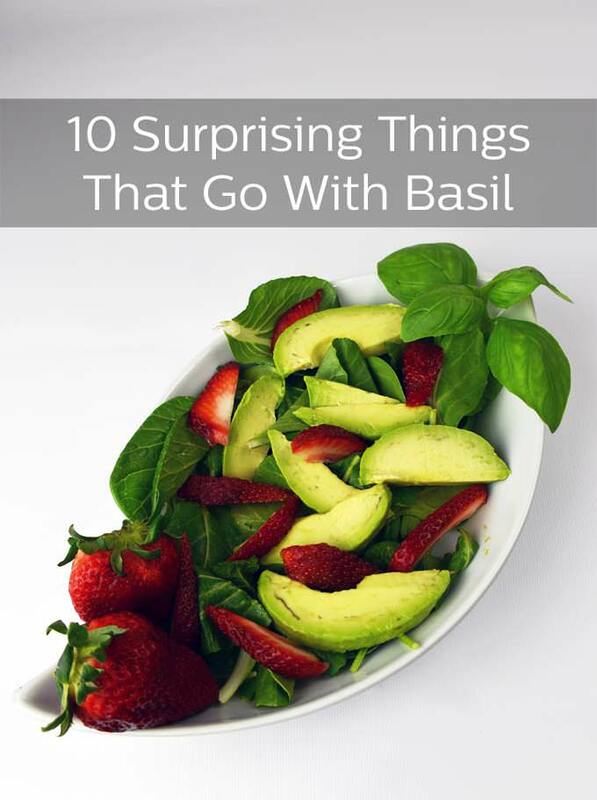 Here are 10 surprising flavors that compliment basil. Broccoli- The sweetness of basil is lovely with the strong flavor of broccoli. Saute the herb and broccoli together for a quick side dish. Spinach- OK, you’ve tried basil with broccoli. Now try it with spinach. Cook spinach until wilted. Add torn basil and some pine nuts for crunch. Apricots- Why are apricots overlooked when it comes to cooking? They can add a flair to a meal. Try filling an apricot half with goat cheese and sprinkle with fresh basil. Delish. Avocado- Basil lightens up the creaminess of avocado. Throw in some strawberries, and you have a surprising summer salad. Tuna- I love that tuna is such a healthy protein. 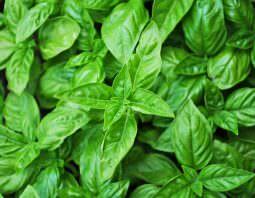 Basil works with it in salads and in pasta dishes. Watermelon- I make a mean watermelon basil salsa that I serve with cinnamon pita chips. Or make fruit kebabs, layered with watermelon, pineapple, mango and basil. Then drizzle some balsamic vinegar. Blueberries- Blueberry is another fruit basil compliments. Try it in desserts, such as a blueberry crumble. And really, basil goes well with most other berries too. Strawberries, raspberries and even cranberries. 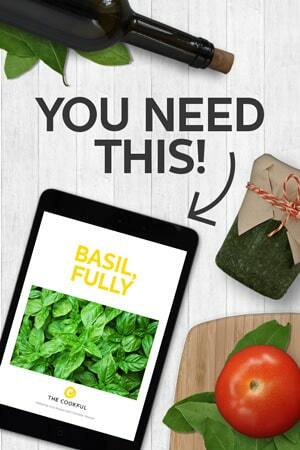 Mint- Did you know that basil and mint belong to the same family? That’s why they work so well together. This combination works well with grilled or sauteed veggies. Cilantro- Make a yummy mint-cilantro chutney. You can serve it with lamb or beef kebabs. That sounds so refreshing, doesn’t it? Peanut butter- Yes, really. This is delicious. Try a peanut butter sandwich and fresh basil leaves. Throw some basil (just a bit) into peanut butter cookies. I’m getting hungry.